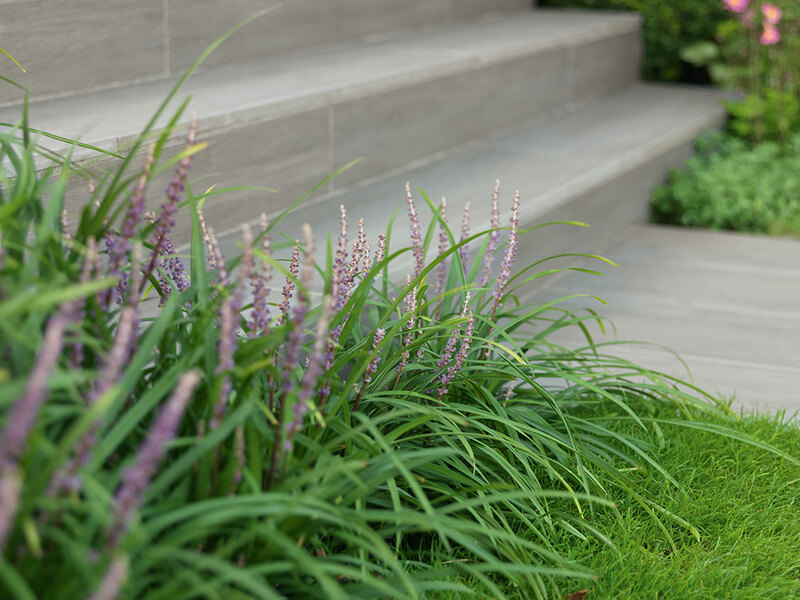 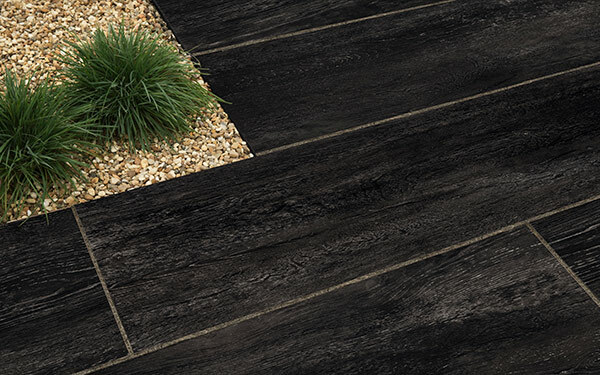 Knotwood Vitrified paving perfectly recreates the colours and textures of wood planks but has none of the technical issues of wood and will not rot or warp. 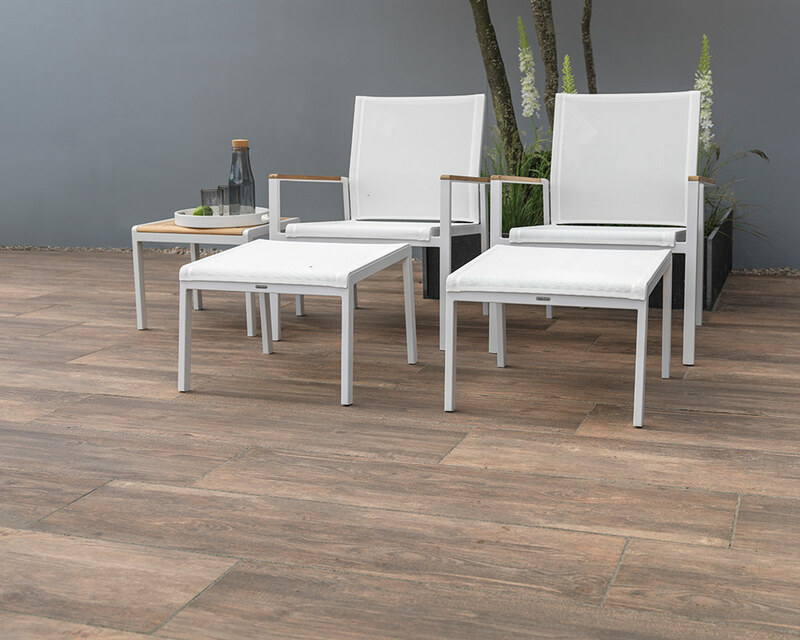 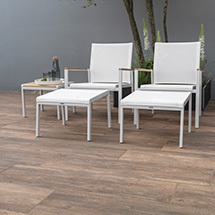 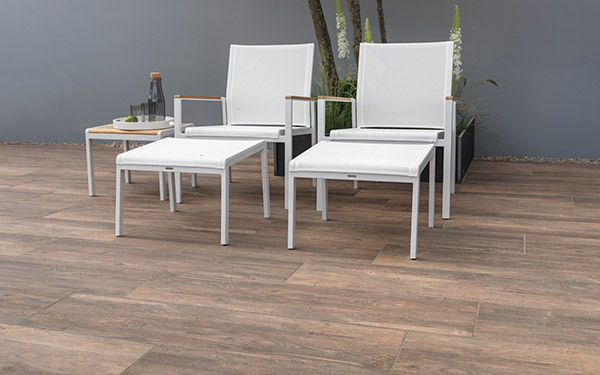 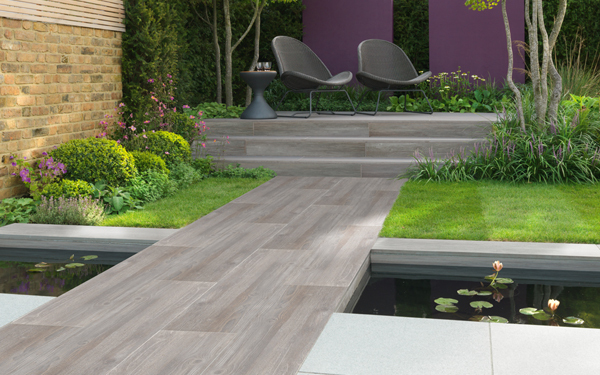 Knotwood Vitrified is available in 4 colours. 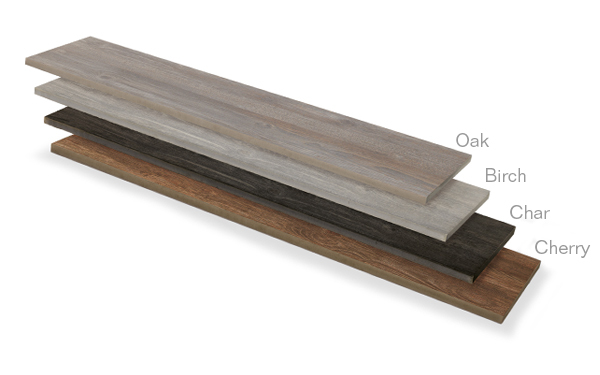 Birch, Cherry, Char, and Oak. 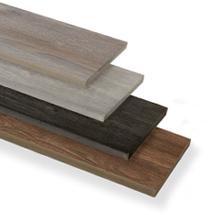 These product prefectly recreate the colours and textures of wood planks. 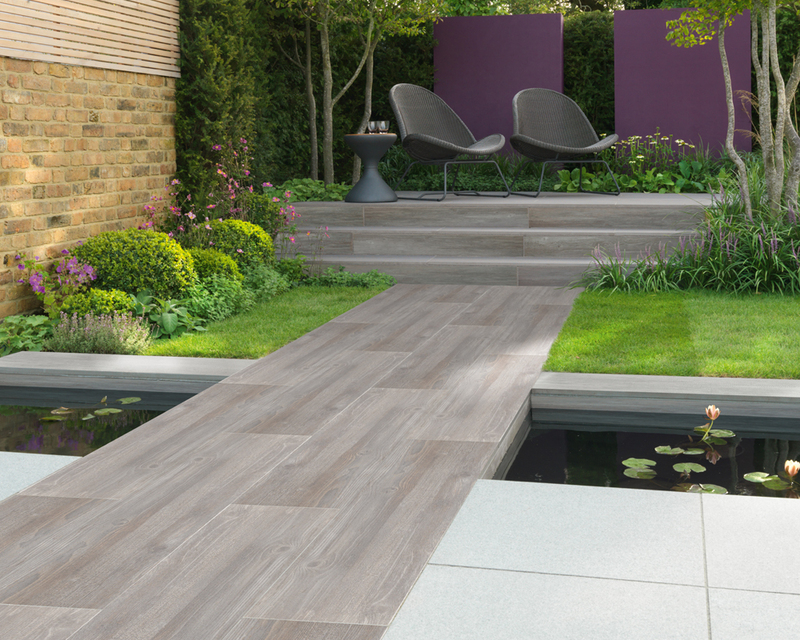 Installed as the primary focus or integrated into a project with other materials, Knotwood provides genuine style and a unique appearance. 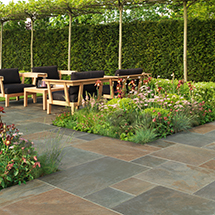 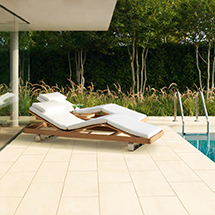 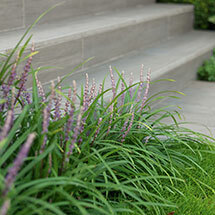 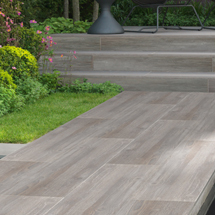 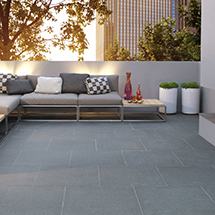 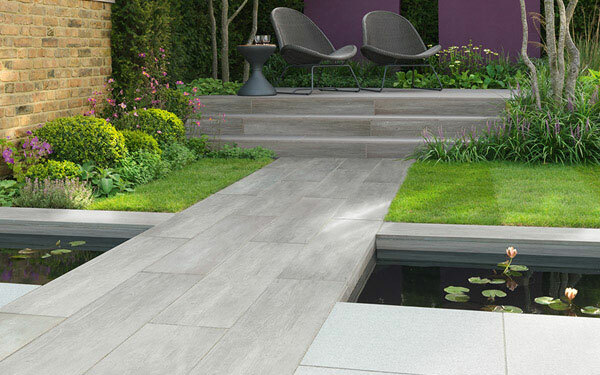 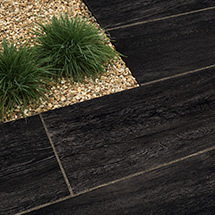 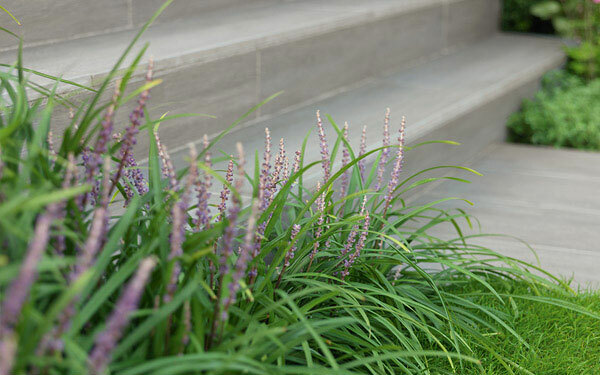 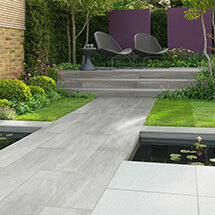 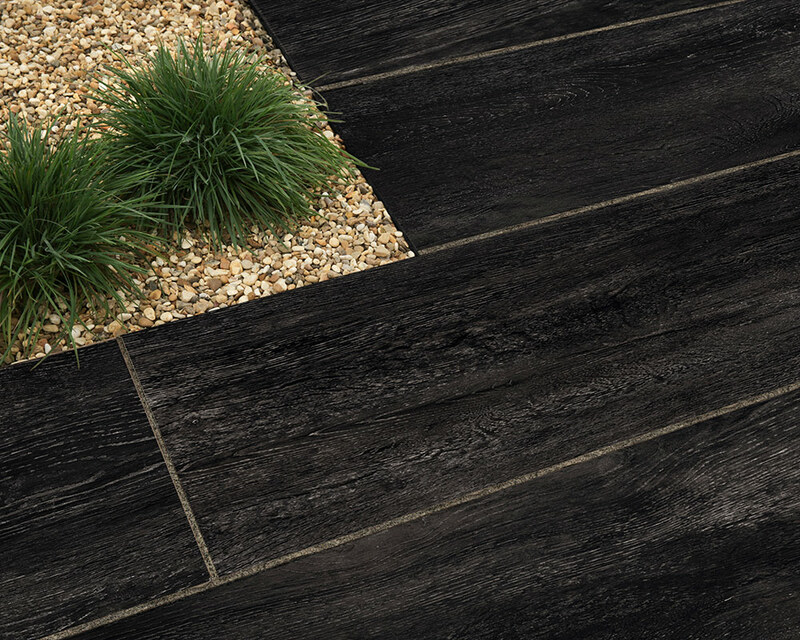 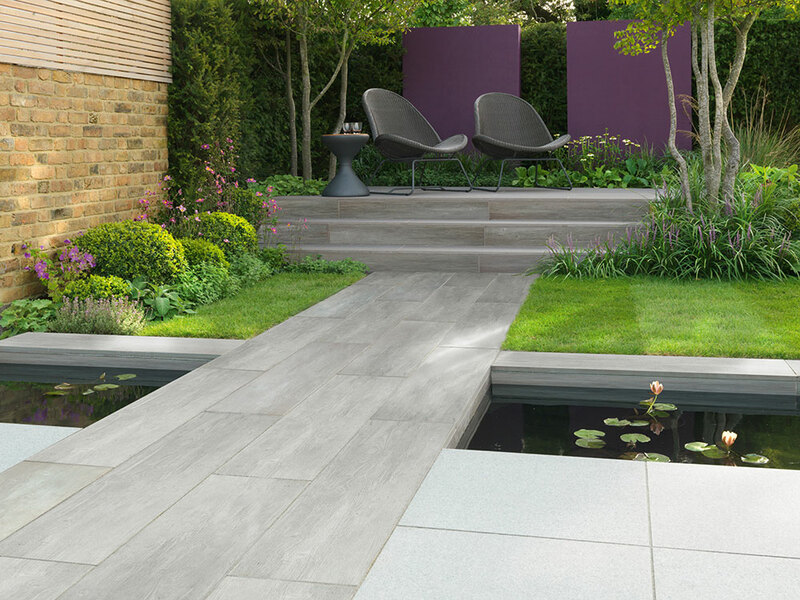 Knotwood Vitrified Paving is one of our vitrified paving products within our paving and pathways range.